Last summer, my hubby and I were invited to South Dakota by a rancher friend to enjoy the Black Hills Roundup, a four-day rodeo in the historic western South Dakota town of Belle Fourche. Deep in cowboy country. 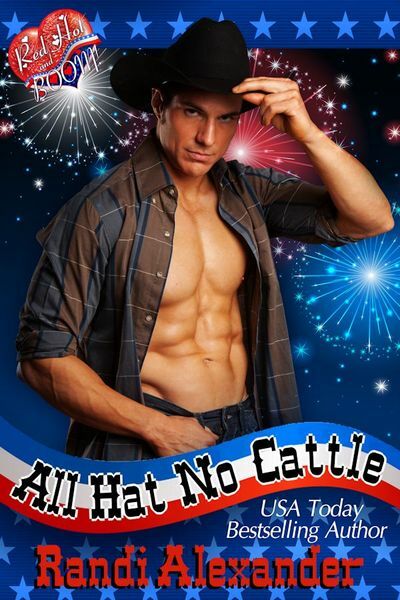 My new release, All Hat No Cattle, came from the wonderful experience we had that long 4th of July weekend. The cattle drive down Main Street was fascinating, the ranch rodeo had events different from those at any rodeo I’d ever seen, and the next three days of PRC rodeo, held in an outdoor arena, was exciting and fun. The bulls were rank, and during the first two PRC rodeos, only one rider lasted eight seconds. The town goes all-out, with music, a carnival, and one of the best parades I’ve ever seen. If you ever get the chance to attend the Black Hills Roundup, you have to go. It’s situated in one of the most beautiful and historic sections of the US, with Mount Rushmore, Deadwood, Custer State Park, and Badlands National Park being just a few of the attractions. And if you’ve never driven through Needles Highway, put that on your bucket list! 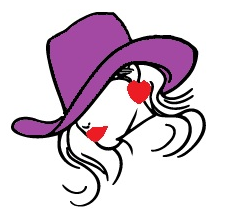 All Hat No Cattle is one of the Red Hot and BOOM! 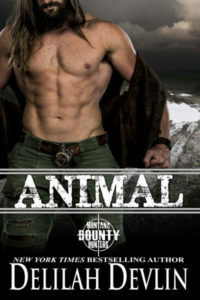 stories, and is only $.99 for almost 75 pages of hot cowboy romance. I hope you enjoy the book! His lips curved upward and he found it hard to take in breath. “You don’t know how glad I am to hear that.” He set his hands on her shoulders. She shivered under his palms. “Do you want to go someplace and talk for a while?” He wanted to grab her, pull her in, haul her somewhere and make love to her, but she deserved his respect and restraint. 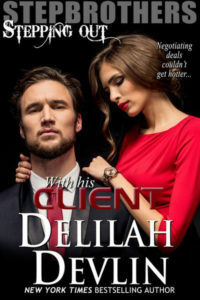 Thanks for hosting me, Delilah! This entry was posted on Sunday, June 8th, 2014 at 6:00 am in General. You can feed this entry. Both comments and pings are currently closed.